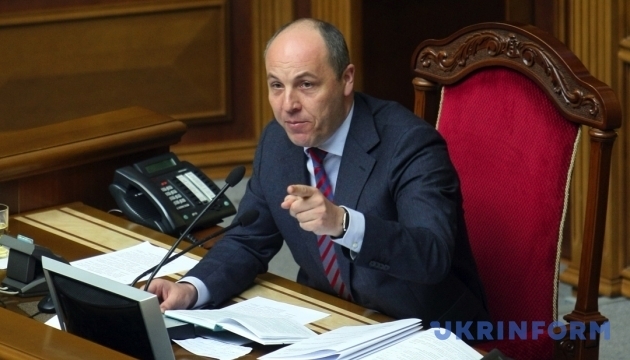 First Deputy Verkhovna Rada Chairman Andriy Parubiy has said that the parliament is able to take needed decisions and he hopes that a plan by some groups regarding early parliamentary elections will not be implemented. 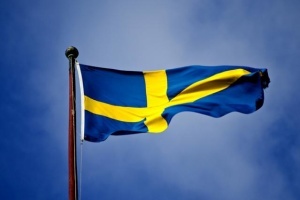 “Despite some attempts by certain forces, the parliament works and shows it can take real decisions. 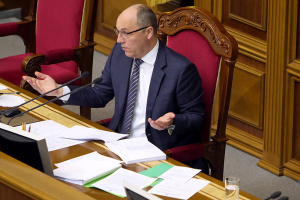 And it gives us great optimism as the groups that want to push to early elections, that want to push Ukraine into chaos - this plan is not being implemented, because it's not a Ukrainian plan, it's a plan to destabilize Ukraine from within,” Parubiy told reporters in the Verkhovna Rada, an Ukrinform correspondent reports. 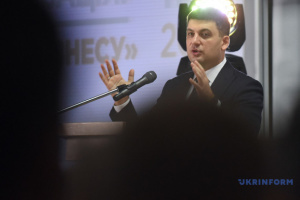 According to him, the most important task for the Verkhovna Rada and a determiner of “who is who” in the parliament is the adoption of a range of bills needed for the introduction of a visa-free regime between Ukraine and the European Union, the consideration of which is scheduled for 4 p.m.